Jimmy is a Scottish rally legend and father to rally champions Alister and Colin McRae. 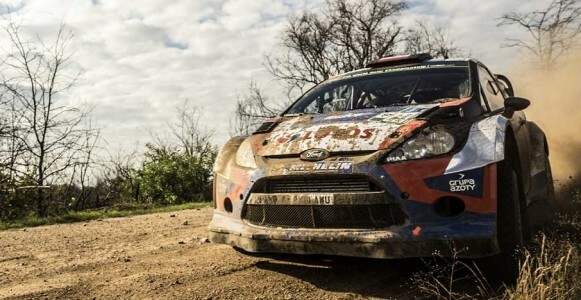 He remains to this day the most successful rally champion of all time. Still going strong beyond his 60th birthday, McRae is testament to the fact that the best drivers never lose their speed. Jimmy is an unrivalled British Rally Champion taking first place in ’81, ’82, ’84, ‘87 and ’88, as well as seven time Circuit of Ireland champion winning, ’80, ‘81, ‘82, ‘85, ‘87, ’88 and 89. Driving on the narrow tarmac lanes of Northern Ireland is a demanding and specialist skill that Jimmy has mastered over decades of racing. 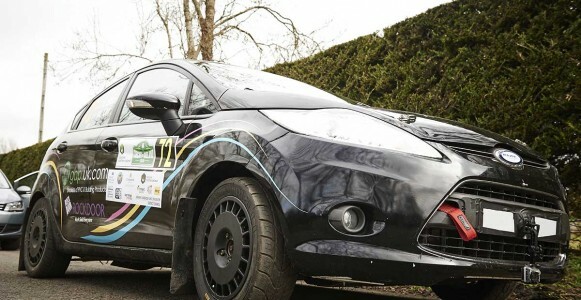 No-one knows the Circuit of Ireland course better than Jimmy – which leads him as the perfect mentor for Idris – who tackled the circuit as his final rally challenge. He’s a natural teacher, and has passed on his knowledge, skills and experience to Idris, ultimately getting him ready to compete in the Circuit of Ireland. During the episode, Idris will competes over 60kms of stages in front of half a million spectators and more than 14 million TV viewers. It’s a challenge, and there’s potential for him to buckle under the pressure – will Jimmy be able to guide him across the finish line? Jimmy McRae is a true racing legend. It’s been an honour to work with his as part of Idris Elba: No Limits.